Lookup vehicle title history through Vehicle Search Service at the official Montana Department of Justice Motor Vehicle Division website. A $5.00 fee is required for each search made at the Vehicle Search Service portal. 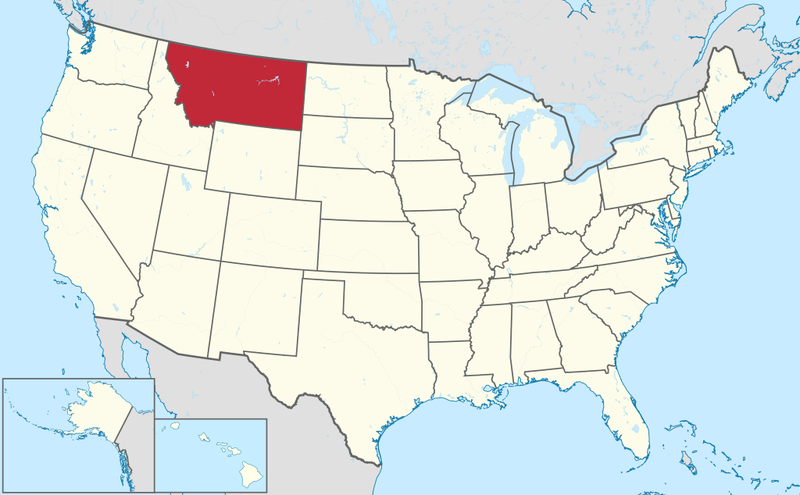 Montana is a state in the northwestern region of the United States. The state’s name is derived from the Spanish word montaña (mountain). It is the 44th most populous state, with a population of approximately 1,042,520 people. The Capital of Montana is Helena, and the state is divided among 56 counties spanning 147,040 square miles. Montana was the 41st state to join union in November 8, 1889. The largest cities in Montana are Billings, Missoula, Great Falls, Bozeman, Butte, Helena, Kalispell, Havre, Anaconda, and Miles City. Montana Department of Transportation’s recent Annual Report stated there were 1,224 reported accidents in 2015 alone. Of those 1,224 accidents, 1,000 resulted in injuries and 224 resulted in fatalities. Montana saw an increase in fatalities for 2015 with 224.This was 32 higher than 2014. Speed related fatalities nearly doubled during 2015 increasing from 52 in 2014 to 91. Montana has seen a significant reduction in alcohol-impaired fatalities over the last two years. In 2014 there were 73 and during 2015 there were 75. The number of unhelmeted fatalities increased dramatically during 2015, up 50%. Montana does not have a helmet law which contributes to the large number of unhelmeted fatalities. The motor vehicle theft rate for Montana in 2016 was 263.1 thefts for every 100,000 inhabitants. On average, there were 70.5 motor vehicles stolen per day. Flooding is one of the most severe weather events to regularly occur in Montana. Why should I run Montana VIN Check? Run an Montana VIN Check to uncover the full-story of your next vehicle.